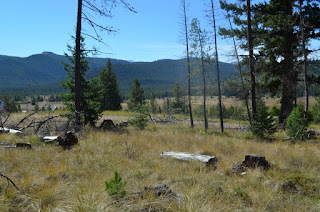 Great Georgetown Lake, Montana location that is ready for you to build your dream home. 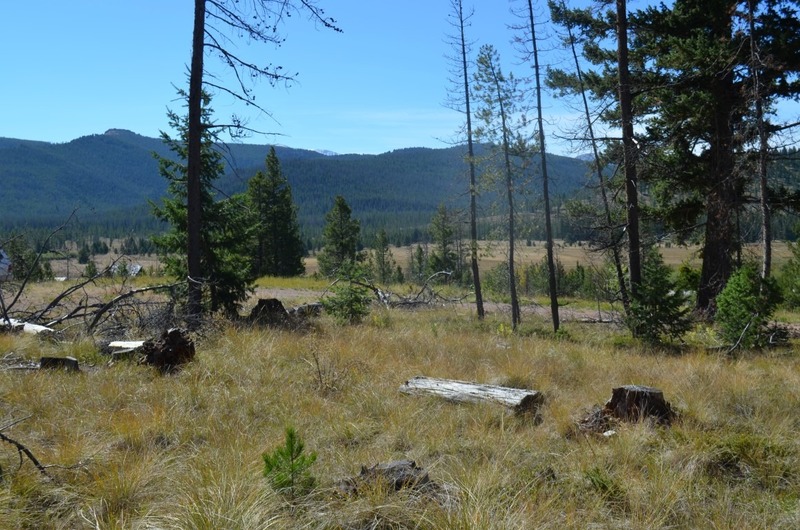 This 3.9 acre lot is in an area of nice homes and has year-round access. With recreational activities year-round, there is no time to be bored! Seller financing available on approved credit and 20% down. This is prime Anaconda, Montana property for sale. Priced to sell at $55,000. Contact Deb Hess at 406-859-5563 for more details.